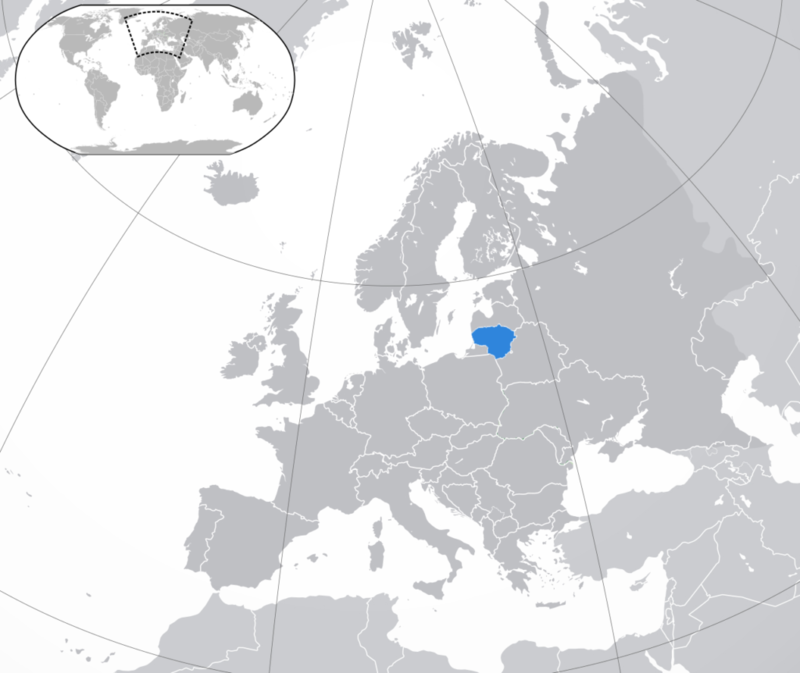 Lithuania is one more Baltic country with fast-growing economy. The population of the country reaches almost 3 mln people. The unemployment rate among the working population is relatively low, about 7%. Level of GDP has grown last year and continues to grow in this year. Since 2015, Lithuania has become a new popular destination for IT business. In order to attract new companies, the government of the state builds new offices, establishes initiatives that promote the country on the global arena. Personal Income is imposed with the flat tax rate of 15% to both residents and non-residents of the country. Social Security payments are made by both individuals and employers and comprise of both Social Security Tax and Health Insurance contribution. However, the notice period is subject to discussion between the parties and may be neglected upon the mutual consent. Lithuanian legislation envisages the following conditions for a dismissal, however, it doesn't restrict any specifics written in the agreement between the parties. In most cases of dismissal, financial compensation is envisaged. Yet, if an employee fails to perform his duties effectively, s/he may not be able to receive any compensation. Office rent in the Vilnius varies between $10-20/m2. In Kaunas, the second largest city of Lithuania, this number varies between $7-15/m2. It depends on a class of office and furniture available. There are 23 educational institutions, however, not all of them provide tech education. Classes are conducted in Lithuanian, Russian, or English. However, education fee in Lithuania is much lower than in other European countries and the diplomas of these schools are valid in all European countries. Therefore many foreign students find Lithuania attractive and come there to get high education. In Lithuania, almost 8K tech specialists graduate from local universities annually, and 2000 of them are tech graduates.